Norstrom Group was established in 1982 initially producing a range of liquid chemical dosing systems for the Readymix Concrete and Mortar Industry. Since the start Norstrom have become a significant force across a number of business sectors by a combination of innovation and strategic acquisition. 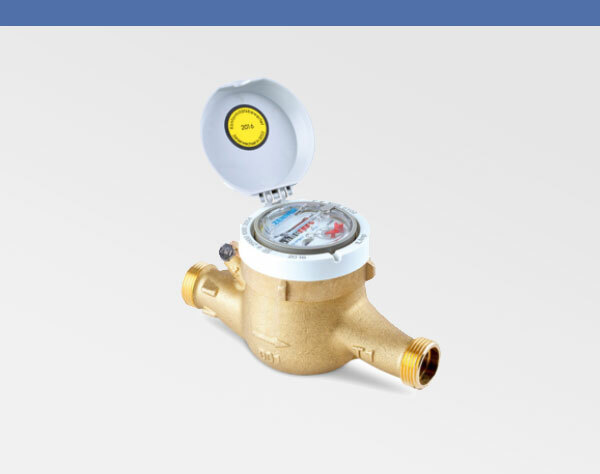 Norstrom Group now provides market leading products and services in sectors including domestic water treatment, industrial water meters, semi-automatic plant control systems, industrial weigh scale systems, and a country wide repair and calibration service. 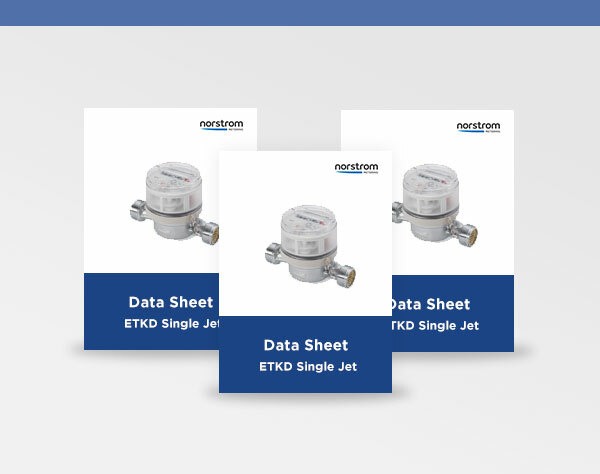 The Norstrom Metering division was born from an acquisition of Normanner Meters, based originally in Isleworth predominately servicing the water treatment industry. 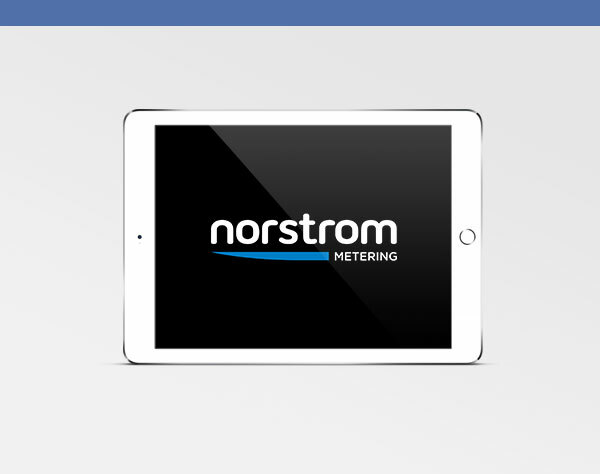 Since the acquisition, Norstrom Metering swiftly developed a reputation for being a company who actively responded to customer demands whilst providing superb service and great products, this potent combination ensured we quickly expanded into sectors such as: water utility, food, chemical and agricultural industries to name but a few. 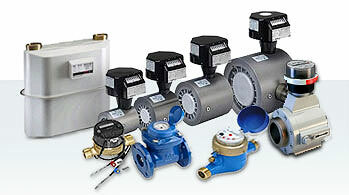 Today Norstrom Metering supplies a wide variety of metering solutions covering an array of industries. Our team of metering professionals ensure superb quality products and exceptional customer service all the way.